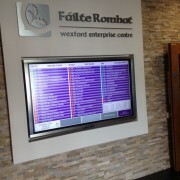 The Centre Point Cafe is the social hub of Wexford Enterprise Centre. Not only does it offer an extensive menu, it is at the core of facilitating a growing and vibrant social community at the heart of the Centre. The 50 seat modern restaurant serves the needs of tenants, neighbouring businesses and business people that simply enjoy good food in contemporary surroundings. 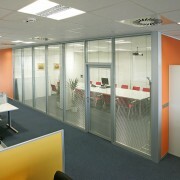 It is the perfect place to host a small meeting over coffee with free high speed Wi-Fi. The restaurant opens from 8.30am to 3.30pm Monday to Friday, offering a large variety of menu options from breakfast to hot and cold lunches and snacks, made with the finest local ingredients. 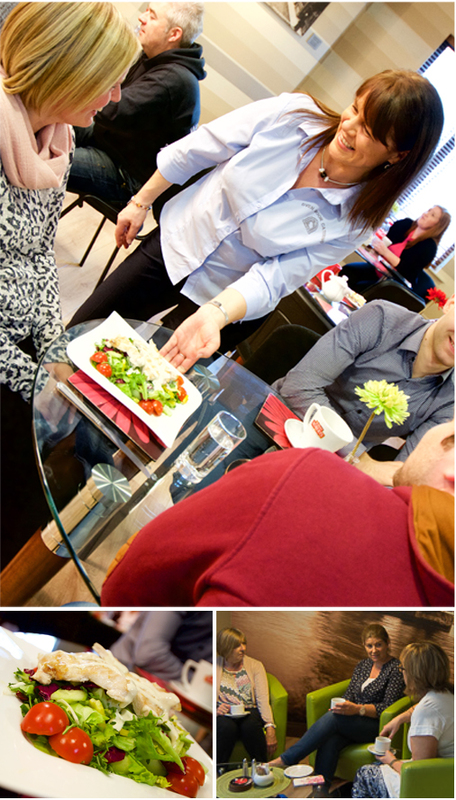 The Centre Point Cafe can also cater for meetings, takeaway lunches or training sessions. 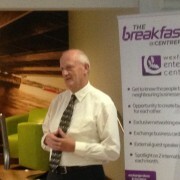 The Centre Point Cafe is managed by Wexford based Oven Door Catering.